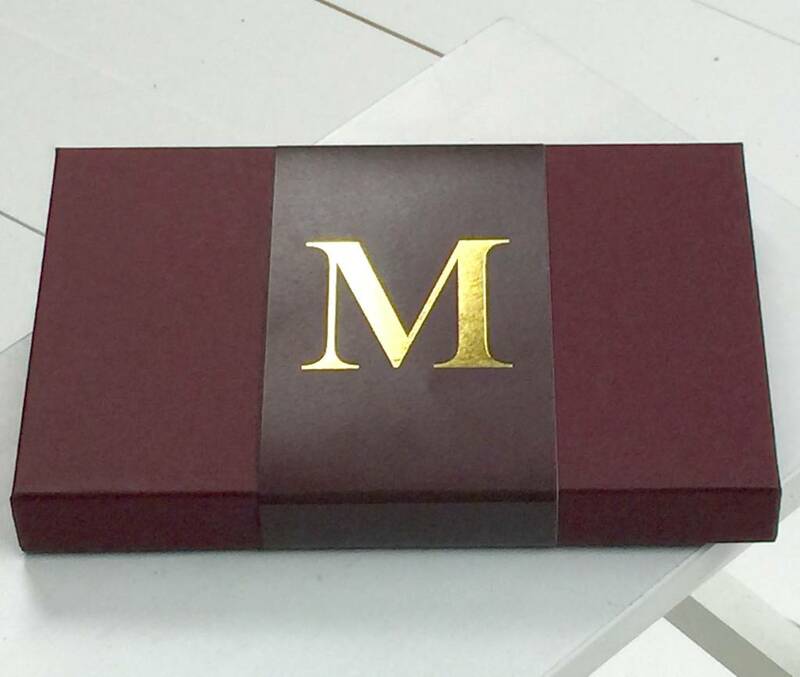 if you have chosen to have printed name or initials, what would you like printed? if you have chosen yes for an initial which initial would you like? This is a soft mid weight scarf with a lovely rainbow edge. This iis a very wearable scarf with a soft blush to grey print. 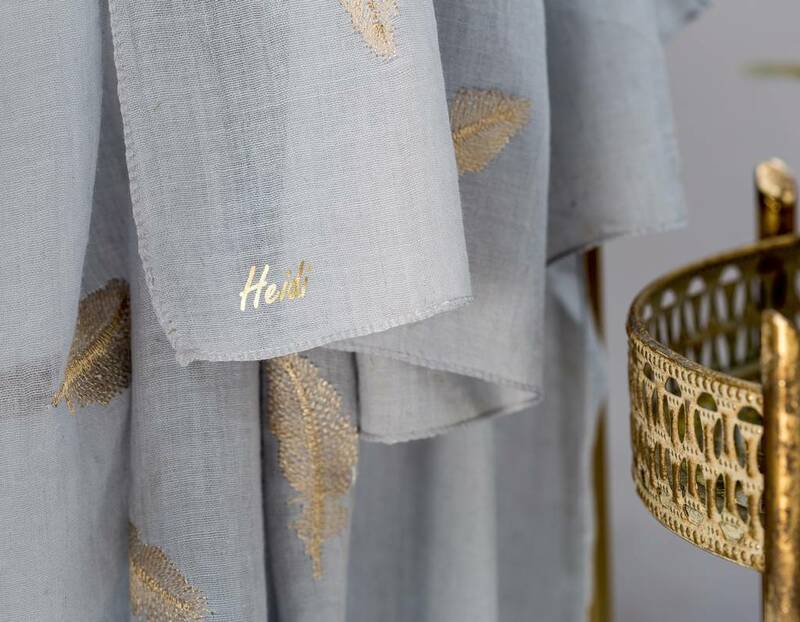 The scarf can be personalised with a printed name in gold or silver and can have a letter charm added and a personalised gift box carrying the person's initial, for that extra special gift. 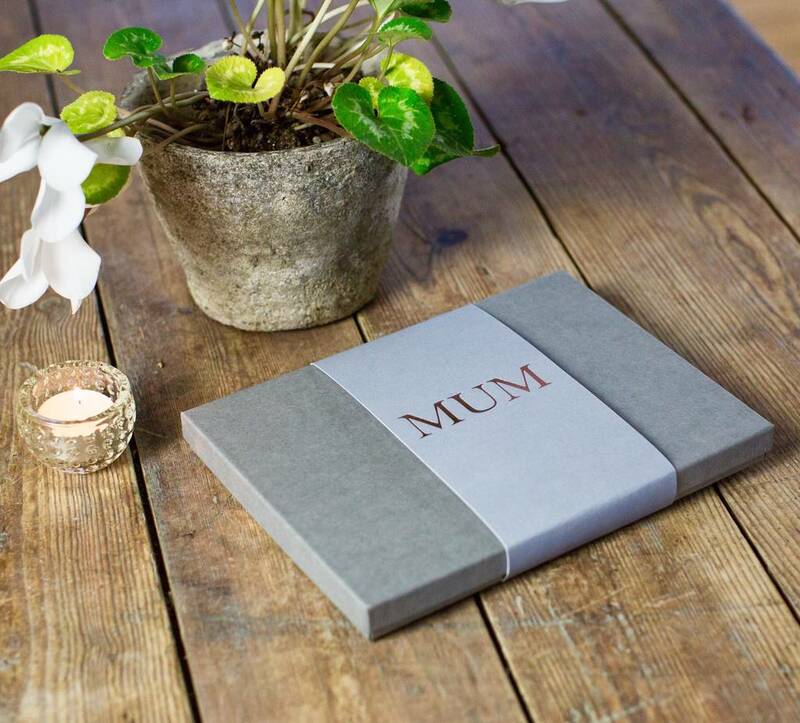 For special occasions like Valentine's and Mother's day you can aslo chose a box with a heart or Mum on it.